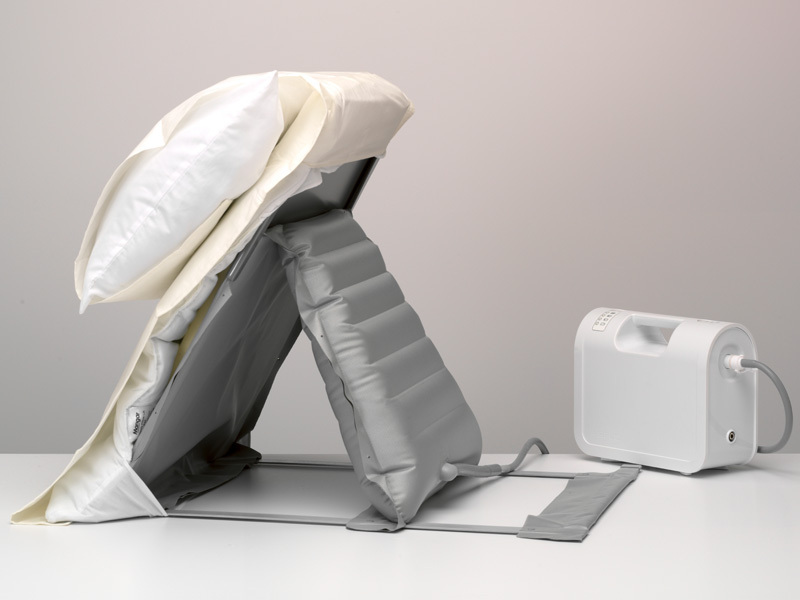 The Mangar Sit-u-Up Pillowlift is similar to the Handy Pillowlift as it allows the user to sit up in a comfortable position in bed, the structured backrest, however, makes it the more supportive option of the two. 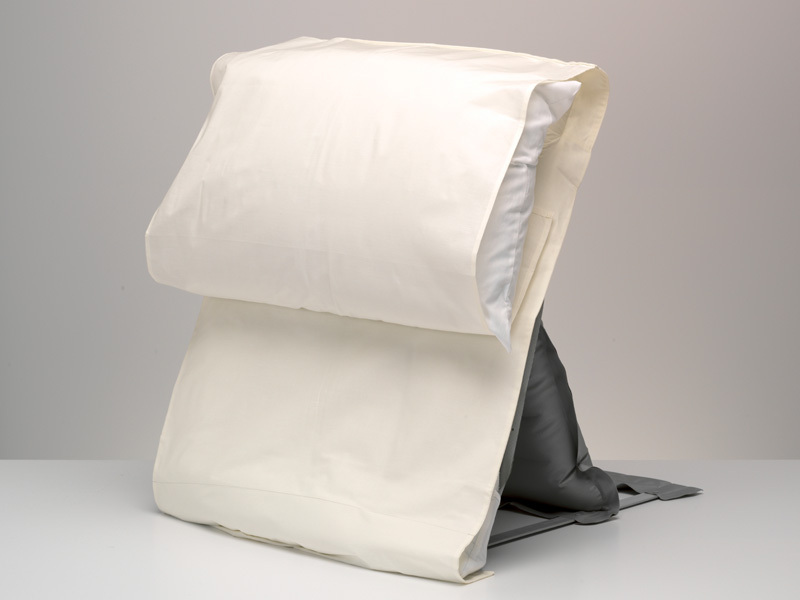 It ultimately provides extra back support, without compromising the overall comfort. 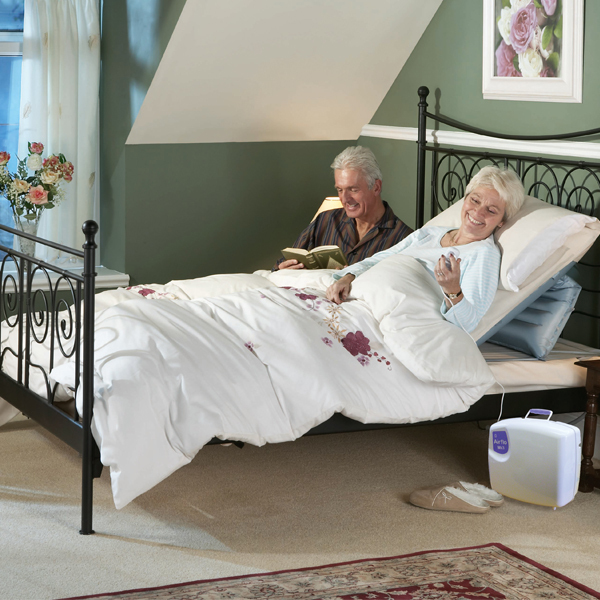 Using the Sit-u-Up Pillowlift means that when the user wants to sit in an upright position they have the option of being lifted steadily on their back or their side, all at the touch of a button. 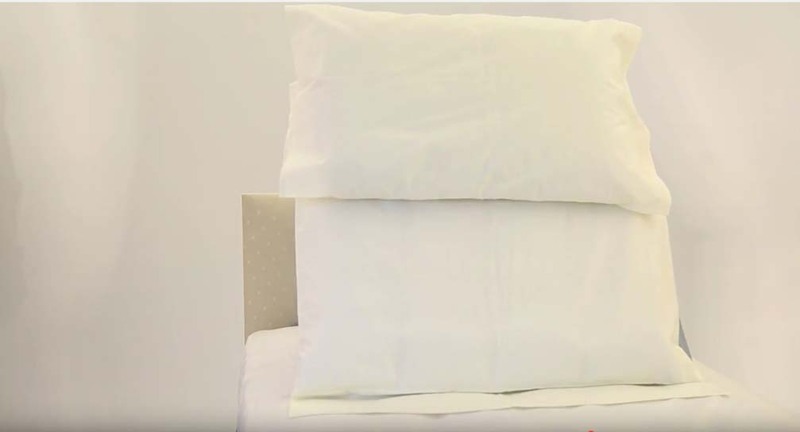 It sits on top of the mattress meaning it can be used on any size bed without causing disturbance to anyone else that may need to share, making it a great cost effective solution to a profiling bed. 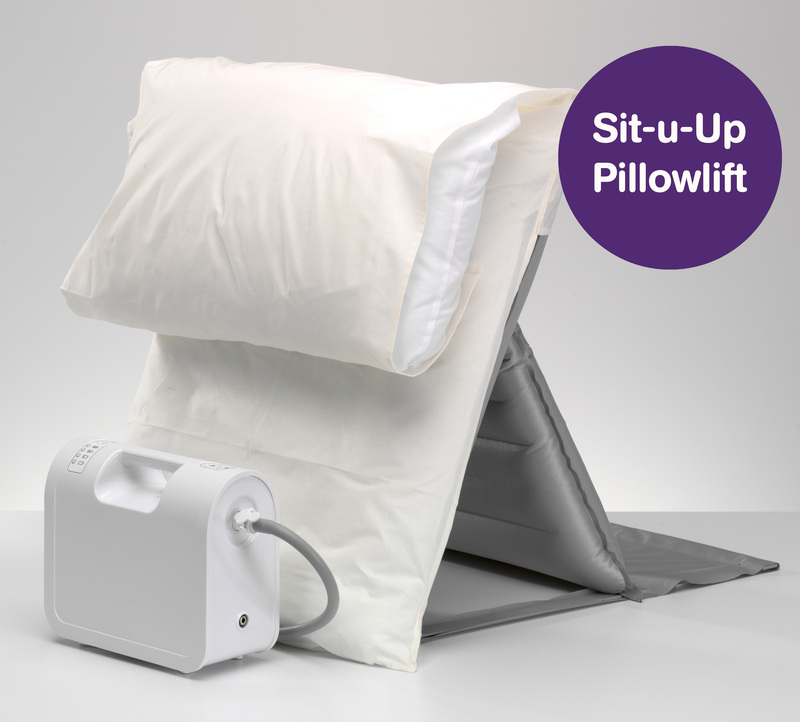 The Sit-u-Up Pillowlift is a great solution for anyone who has difficulty rising into a sitting position in bed. 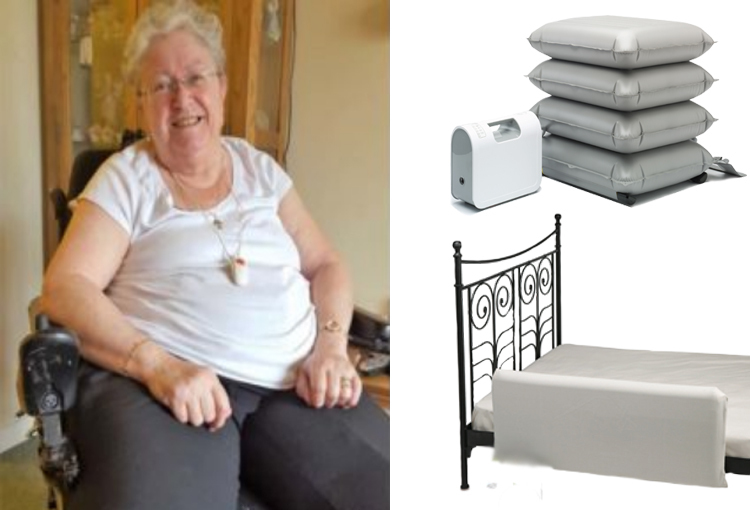 Its ease of use means that it benefits not only the user but the caregiver too as it helps to minimise the risk of back injury by reducing the need for lifting.